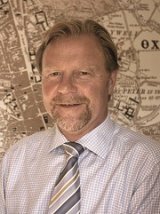 Local Director Andrew Goodwin is a Fellow of the Royal Institution of Chartered Surveyors. 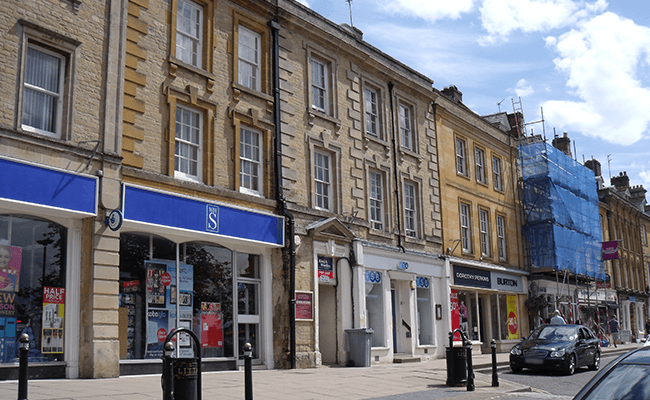 He heads Witney Surveyors, an independent professional property consultancy providing an efficient and personal service tailored to the clients' needs. Witney is in West Oxfordshire on the River Windrush. There are several notable buildings in the town, including the Holy Trinity parish church which was built in 1849 and the 18th century town hall. Older than both of these is the church of St Mary the Virgin which was originally Norman. The buttercross in Witney's Market Square was built in 1600, with a clock added some 80 years later. 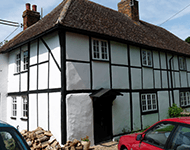 Chartered surveyors covering Eynsham, Freeland and the surrounding areas.